I’m, not one that enjoys time-consuming surveys or scammy work from home side hustles. 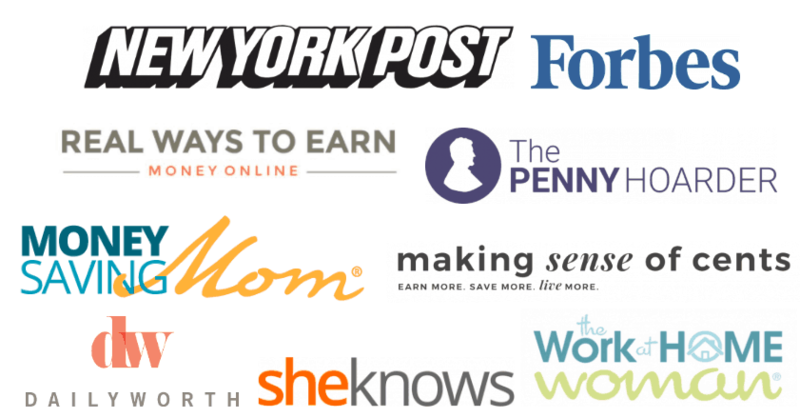 I research to find the best work from home jobs, that will make you real money. This by far is the best of the work from home websites out there, that is legitimate and has almost all of the work from home gurus under ONE ROOF! I receive quite a few emails (including stay at home moms with little children) asking me where to find and begin genuine work from home jobs that need no experience. So, today I have an incredible interview about the “Work-at-home school” which is a new initiative, that will kick-start your work from home career at ANY level! First a little history about the Work-at-Home-School. 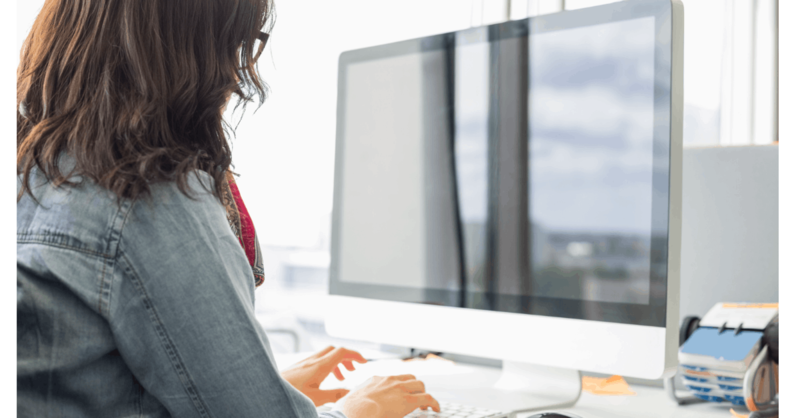 This online school for beginners was created by Caitlin Pyle, who also has a well- known Proofreading website called Proofread Anywhere which she started as a blog back in 2014. 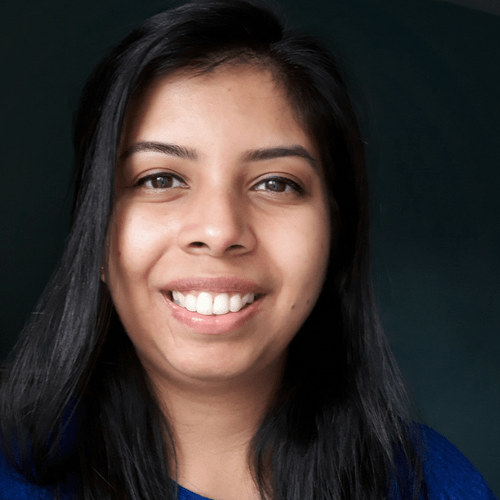 After the success of Proofread Anywhere, she decided to expand and create an online school to help new work from home aspirants start a career at home developing their own personal skills. 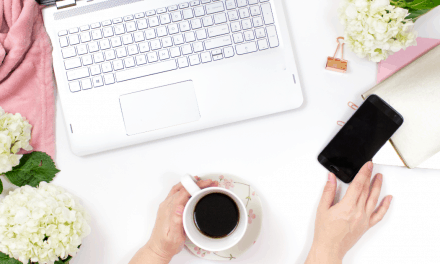 With the Work-at-home school, Caitlin has joined hands with some of the best in the industry to equip you with all the resources you need to begin working from home. Caitlin is no stranger to media and the public. She has been featured in well-known media streams like Forbes and the New York Post. Learn a new skill for FREE online! 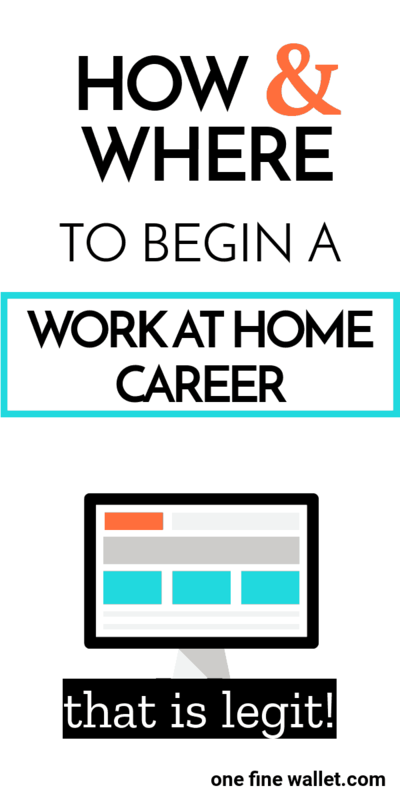 Work-At-Home School is the non-scammy place to learn REAL SKILLS you can use to EARN REAL money. 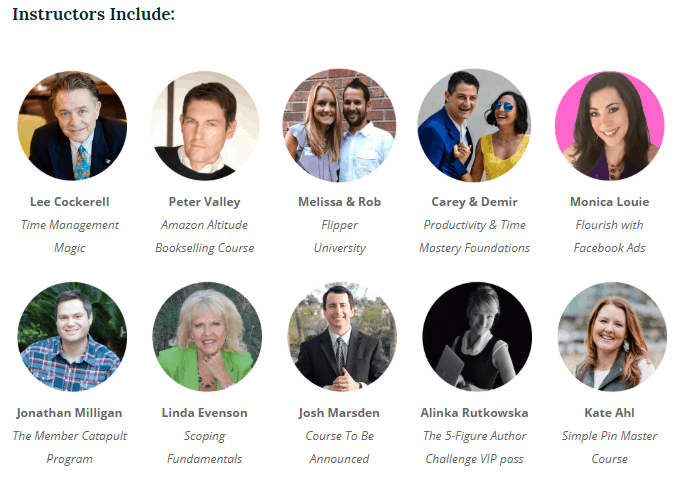 You’ll get access to a collection of interviews, instructional videos, eBooks, lectures, and all-out e-courses contributed by top instructors from all over the world. 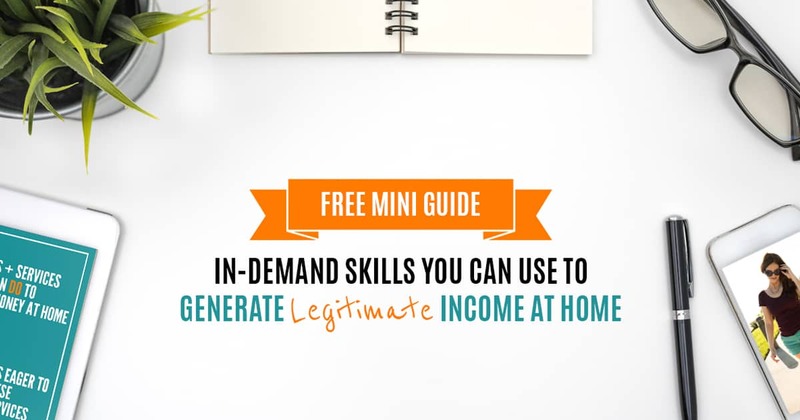 “You’ll get from $0 in work-at-home income to a full-time income in a year or less”. There are even lessons that helped me land high-paying clients and start earning $80,000 per month! Who will students learn from? I’ve been teaching people how to work from home since 2014, so I’ve made a ton of connections in the work-at-home/entrepreneurial space. I hand-selected each expert who would speak and contribute course material to Work-At-Home School, and I only invited the ones in whose work I believe in 100% — and that I’ve seen get amazing results for students. Some I’ve even personally paid for training and coaching in my own business that helped me DOUBLE my income! What skills do I acquire after joining Work-At-Home School? The unique thing about Work-At-Home School is that I approach skills two ways. You’ll first learn which skills you already have that people will pay for, and then you’ll also learn how to add to those skills to make yourself even more valuable. Many people struggle with marketing themselves, and WAHS teaches you how to think outside the box and put yourself out there in a way that makes people want to hire you. You’ll learn how to get that first paying client and many more after that. What makes this school different from other work-from-home programs? I designed Work-At-Home School to be a one-stop shop for your ENTIRE work from home journey. I’ve put the best of what I’ve learned over the years in ONE place so people like you can have faster success. WAHS students will learn everything they need to be successful, plus have all the support they need along the way. 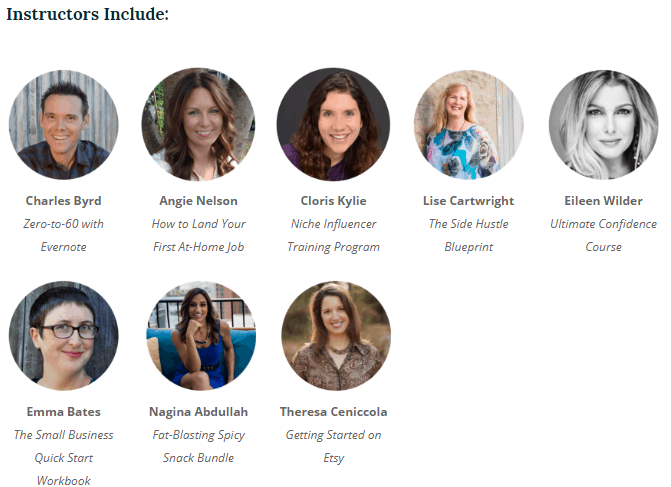 In the Curious curriculum package, you’ll learn how to go from $0 to a $500/month side hustle. In the Confident curriculum package, you’ll learn how to transition into full-time self-employment. And in the Committed curriculum package, you’ll learn how to scale your work-at-home income so it’s waaaay more than anything you could earn in a normal 9-to-5 gig. No one else out there offers this level of knowledge and expertise all in one place! And better yet, the instructors have been personally vetted by me. I’ve taken out all the guesswork and worry whether or not someone is legitimate, saving you valuable time and money. 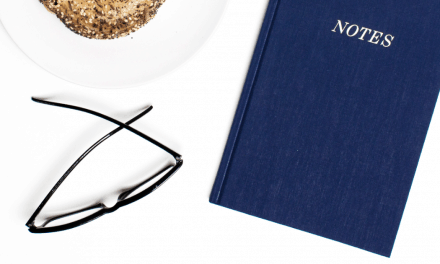 Is enrollment to Work-At-Home School opened throughout the year? There is a waitlist and you will need to sign up to be notified. You can also sign up for the free mini-guide right here. Is it possible for moms with little children to be able to find time to do this? Many of our students are busy moms. The courses are self-paced so you can carve out as much or as little time as you need to complete the work. In fact, several of the speakers are moms themselves! 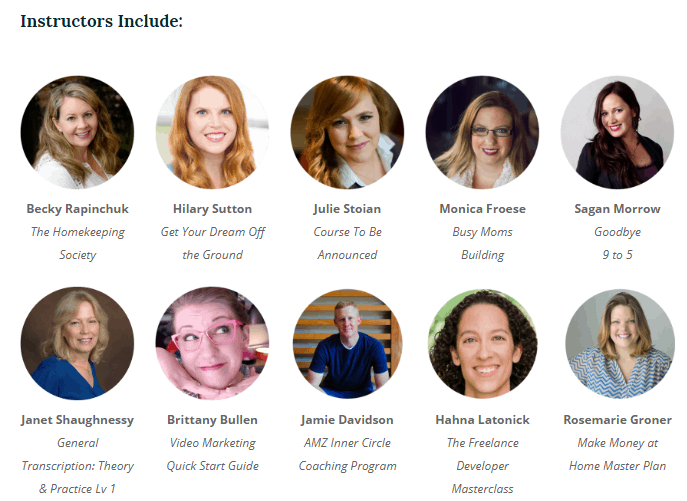 And many of the speakers speak specifically to time-starved people who just want to get their work-at-home business running already (aka busy moms). There are even courses inside the Work-At-Home School dedicated to helping you organize your time efficiently and get more done with less time. Who is not a good fit for Work-At-Home School? Work-At-Home School is not a good fit for those unwilling to put in hard work to see real results and those looking for a quick fix to their financial problems. Work-At-Home School is only for those willing to work hard to change their lives. If you’d rather hope for the best and not take real action to improve your life, Work-At-Home School is not for you. If you are serious about finding genuine work from jobs (we are not talking scams or surveys!) then this is an all in one package that shouldn’t be missed! Leave your questions in the comments section, and I’ll try my best to answer them. PreviousUltimate work at home bundle- limited time only! I will have to look into this, I have wanted to work from home for awhile, but have been scared of not making money or not being successful. The school is in English only? thanks for the post, you did a nice job. 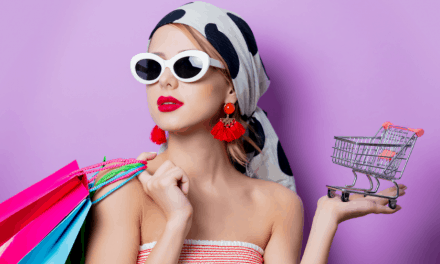 But do you think that jobs from home can help you to get a luxury life? I really want to start working from home, due to health issues. I was a proofreader for a catalog company back in the late 80’s, and feel this is what I could do best, but not sure how to get started. Hi Paul, there are a few good proofreading companies that are currently hiring. I’ll try and write a post on it in the next couple of weeks. 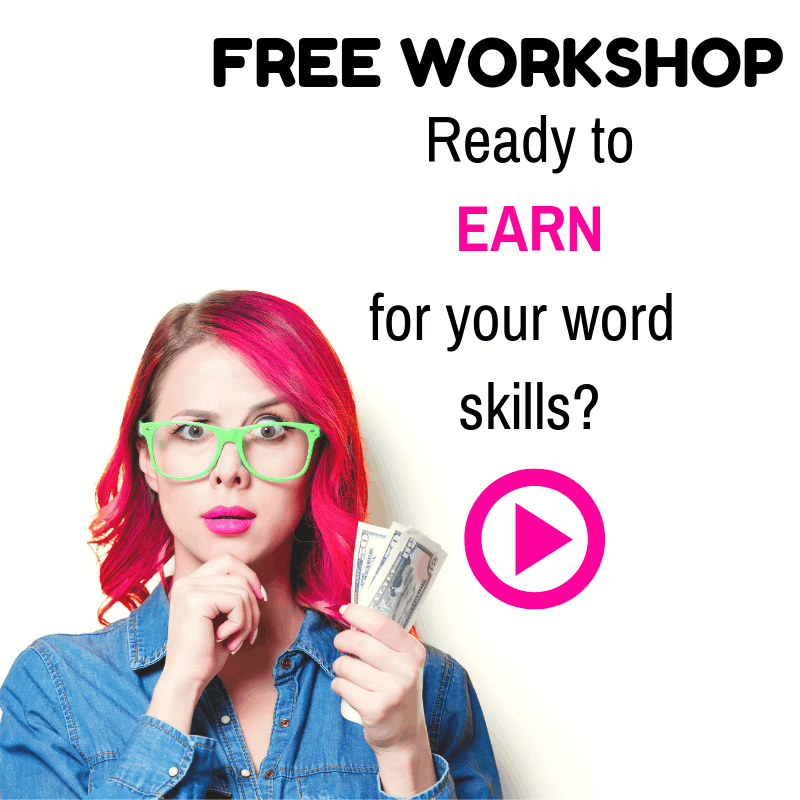 Here is a free Proofreading workshop that you might find useful – Free workshop. Is this course suitable for those in the UK? Hi Laura, yes it is! I live in kenya and have always wanted to work from home. Could this apply us out here? Hi Habiba, Yes it does. You do not need to be in a specific country to apply. I would like more info on the packages and prices please.